From listening to the latest Phoebe Bridgers song during your morning commute to relaxing with your favourite folk music in the evening, songs are integral to our daily lives. Many of us, especially young people, are interested in learning to sing popular songs. 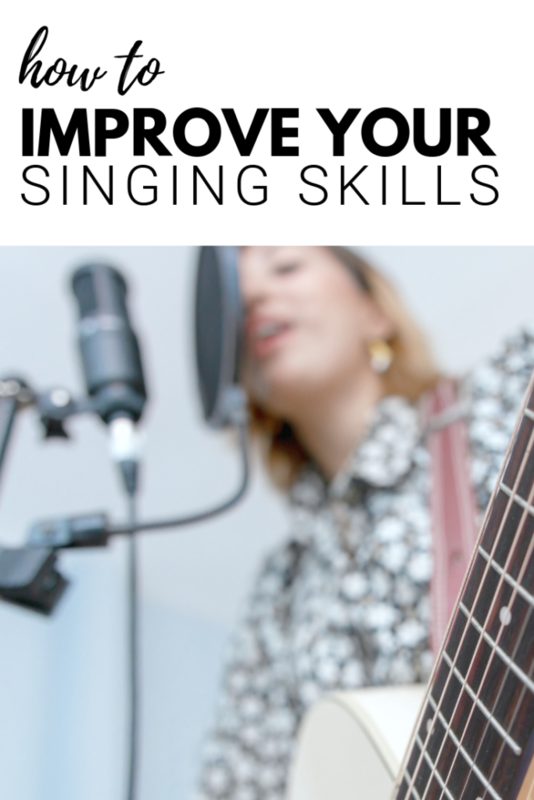 If you’ve ever wanted to improve your chances of being a professional performer, choosing to take voice lessons can help you reach your musical goals. You may be a band member looking to take your group to the next level. Maybe a music school graduate who wants to become a singer-songwriter, or simply a hobbyist who has always wanted to improve your voice with singing lessons. It’s crucial to find the right school to suit your style and needs. The right school will specialize in helping young people in their 20s and 30s reach their full potential in the field of popular music. 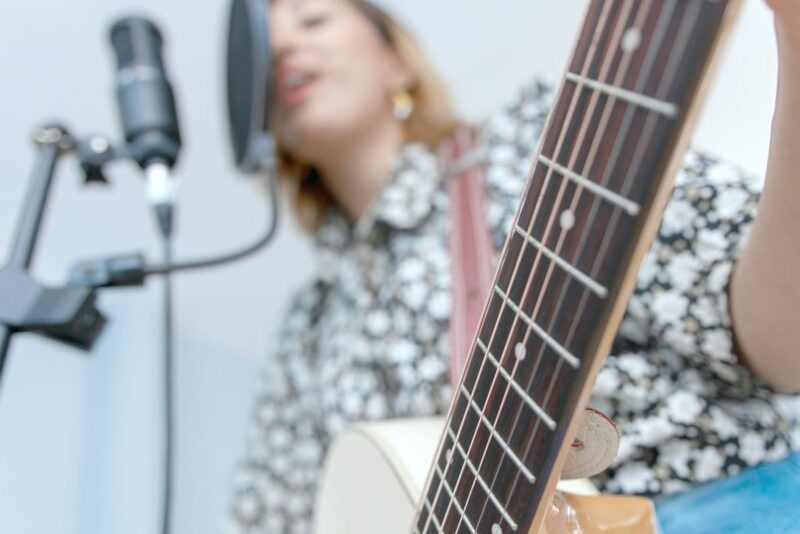 Focused on the vocal stylings of folk, R&B, rock and indie bands, they can help you improve your skill. The best part is that it is in an encouraging environment that allows you to collaborate with other area musicians. When choosing a vocal school, it’s crucial to find one that offers networking opportunities at no extra cost. The best schools will encourage collaboration through free group classes for all students who are enrolled in individual lessons. These networking and collaborative performance options will help you learn skills from other singers by performing for them, and you’ll also make new friends. Networking could even help your band get more area gigs. To find the right voice lessons in your city, it’s crucial to consider the expertise of the instructors. As well as the availability of lesson times, contract lengths, and payment terms. While you’ll want to find a school that offers networking opportunities at no extra cost, make sure that you check the contract terms before committing to any particular school. As a prospective student, you may also want to arrange a tour of the school. Ask to observe the lessons of a current student. If you can, also try to attend gigs or recitals that are given by the school’s students and faculty. Some instructors may also offer individual consultation lessons for prospective students. When choosing a school, check that they have a large pool of instructors to choose from — all of whom show be university-trained and should specialize in a number of different areas. Singer’s Edge in Toronto, to give you just one example, employs 25 voice teachers who specialize in vocal development and are trained in popular singing styles such as pop, rock, and R&B. Whether you want to sing as a hobby or a career, the vocal arts take time and dedication to master. Regular lessons are essential. Your school should make this easy by offering affordable programs without locked-in terms or contracts. Students should be able to pay month by month. Vacations and other breaks from lessons (for example, while touring) should be encouraged and students should not have to pay during periods where they are not attending classes. Prior to selecting a school, consider the particular method or curriculum that they use and whether it fits your needs. Some schools provide certificate programs to help motivate students, encourage discipline, and celebrate progress. Consider the Singer’s Edge Certificate program, which can help you stay on track, particularly in the beginning stages of singing lessons. Keep the above in mind, and you’ll be well on your way to improving your singing skills. Are you a singer trying to hit that next level?